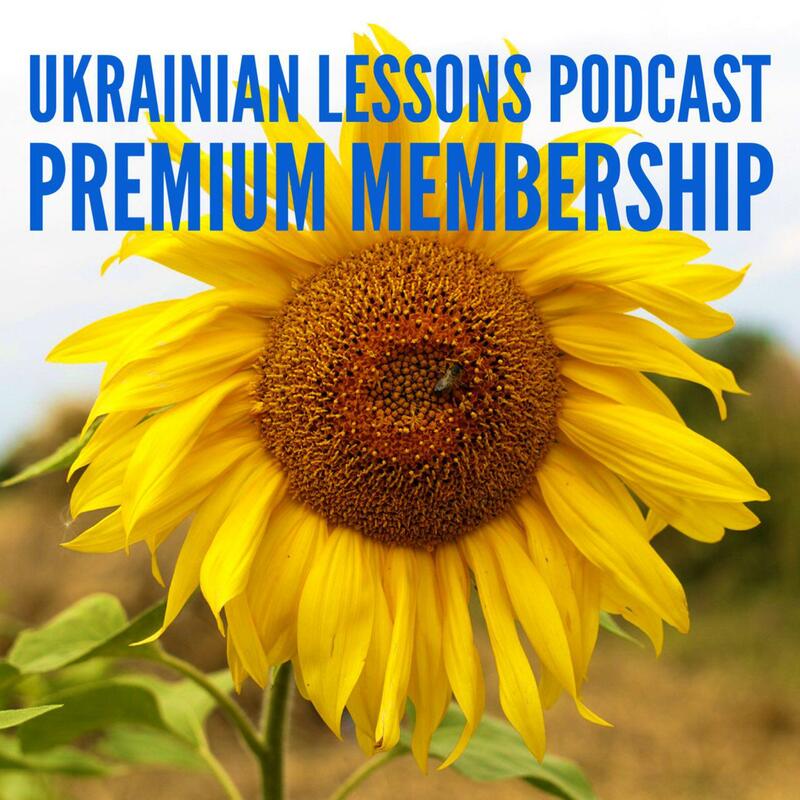 Ukrainian Lessons Podcast is back! 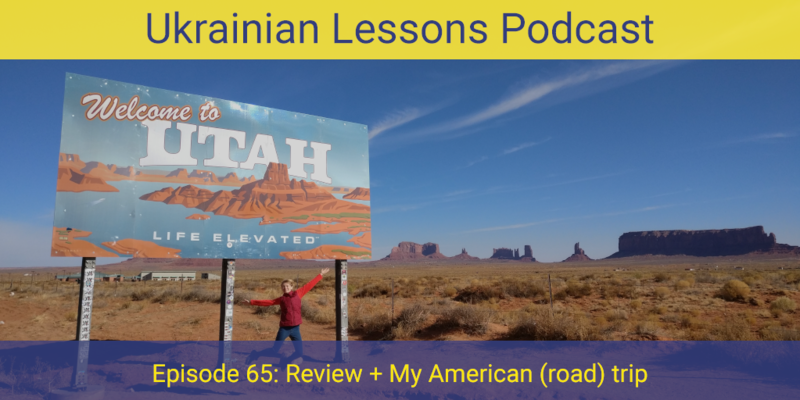 Listen to this first episode of 2018 to learn Anna’s мандрівка – trip in the Western USA. Challenge yourself with the comprehension questions and review forming the Instrumental case. Enjoy! review the Instrumental case in Ukrainian.